SDE (Seller’s Discretionary Earnings) is net profit adjusted to reflect owner’s salary and benefits. 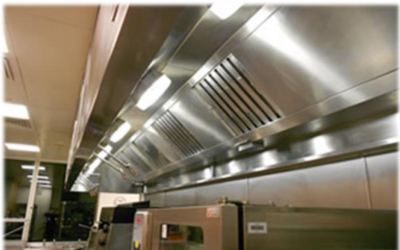 This firm offers grease cleaning for restaurants and commercial kitchens and duct cleaning service for commercial buildings in Connecticut. It has been in continuous business since 2015 under the same ownership who now manages it on an absentee basis. The company maintains a recurring revenue stream from 100 active clients. This acquisition is an excellent opportunity for any company in related or similar businesses or individual(s) with good executive business skills that wish to operate their own business. Reason for Sale: The owner absentee operates the business and wishes at this time to divest it. They are willing to stay on to support new owners in a transition period. Type of Sale: The owner absentee operates the business and wishes at this time to divest it. They are willing to stay on to support new owners in a transition period.